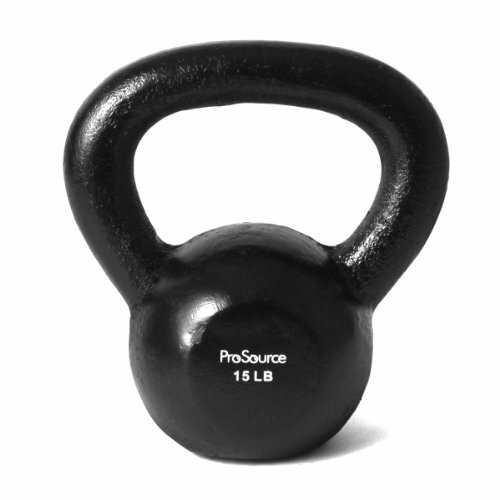 Removable 1 lb. 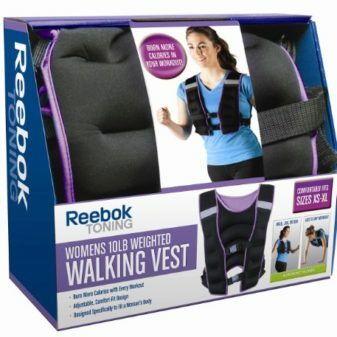 packs for weight adjustment from 1-20 lbs. 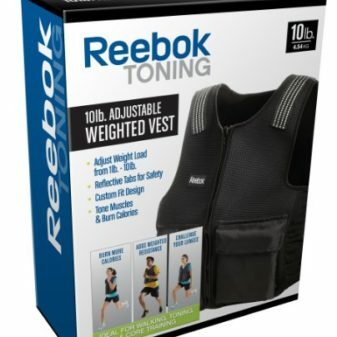 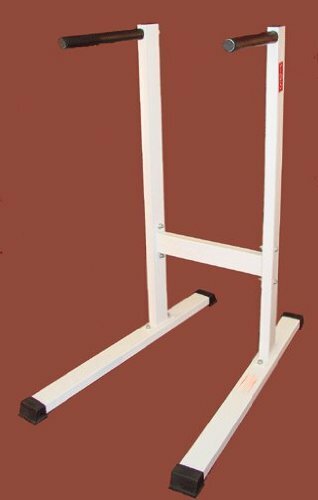 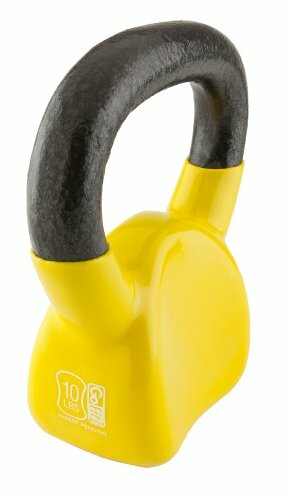 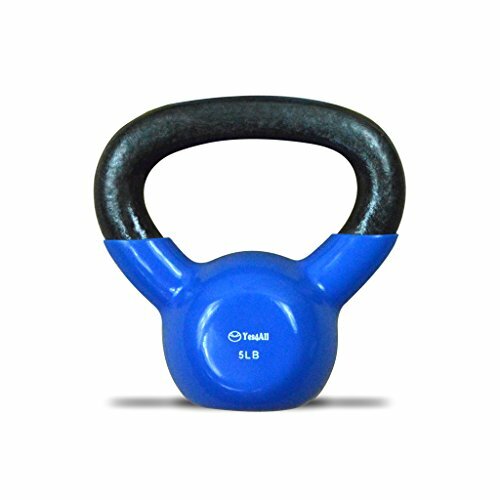 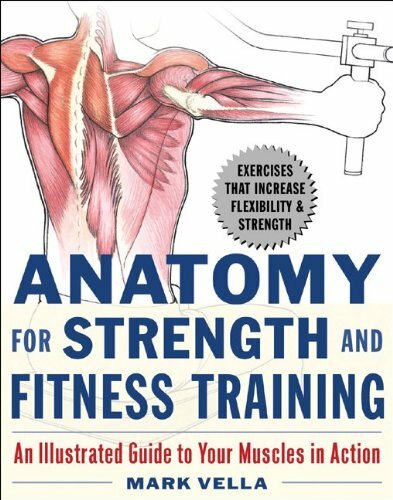 Distributes weight evenly around torso to help improve cardiovascular conditioning and strength during workout. 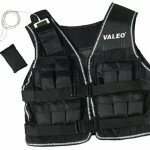 Comfortable durable padded nylon and breathable mesh with two adjustable clip belts. 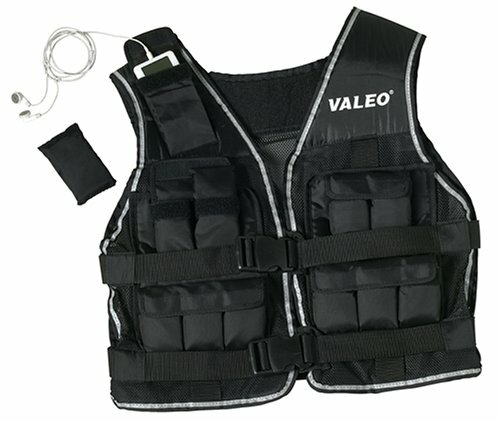 Convenient accessory pocket holds MP3 player (not included) and reflective binding for safety. 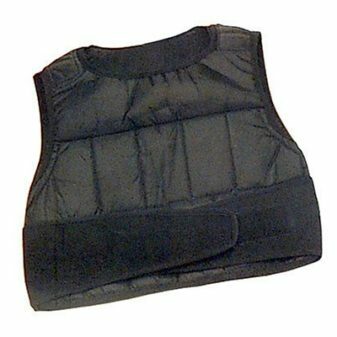 One size. 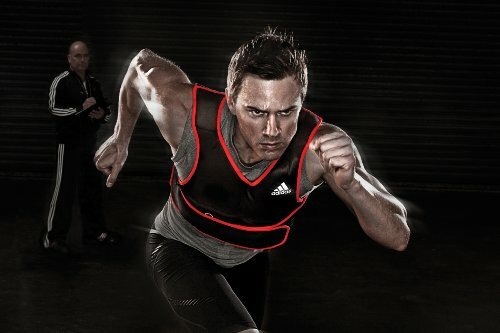 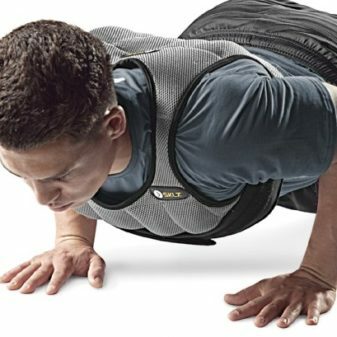 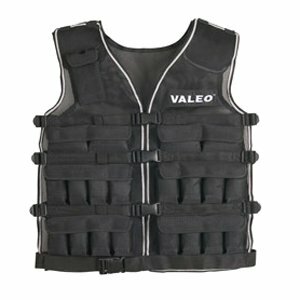 To get more out your cardio workout, try the Valeo 20-pound Weighted Vest. 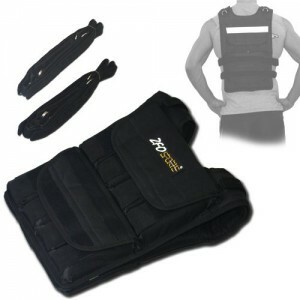 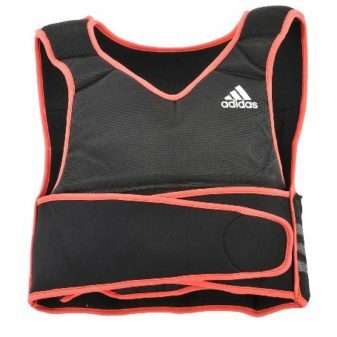 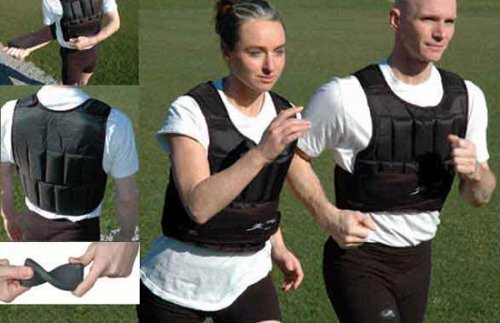 This weighted vest features removable one pound weights so you can increase the weight as you grow stronger. 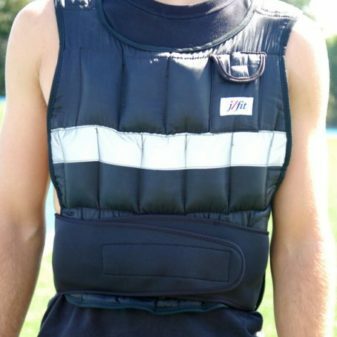 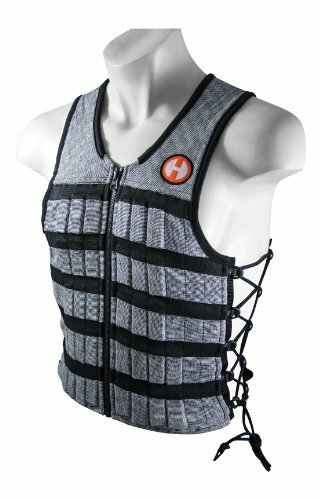 The vest allows you to distribute the weight evenly around your torso for a comfortable strength and conditioning workout. 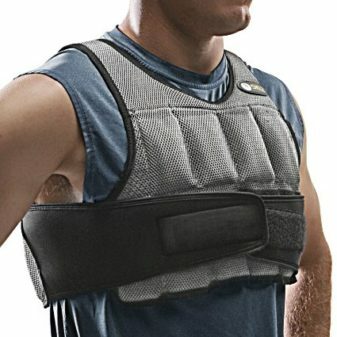 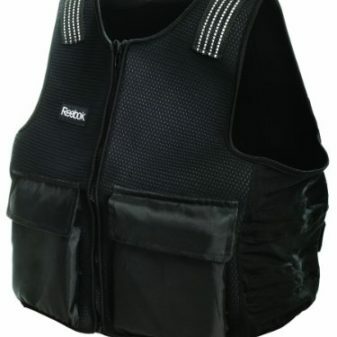 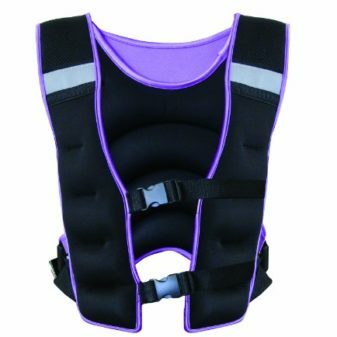 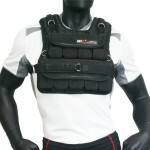 The vest is made of comfortable padded nylon and breathable mesh with two adjustable clip belts. 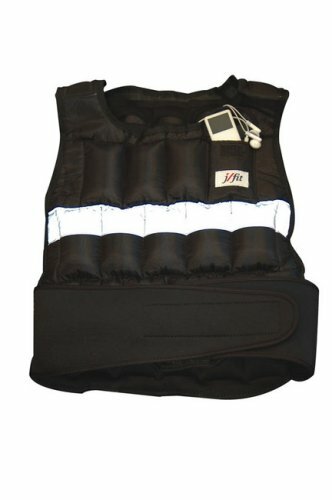 The binding is reflective to improve visibility and the vest includes a convenient accessory pocket as well.